The JodyJazz Jet Mouthpiece for tenor saxophones is a uniquely designed and crafted mouthpiece with a clean bright sound and enough versatility for many styles including rock, blues, ska and hip hop. Featuring a small chamber and a newly designed short facing curve, the Jet mouthpiece can take the lead in bands, concerts and saxophone quartets. 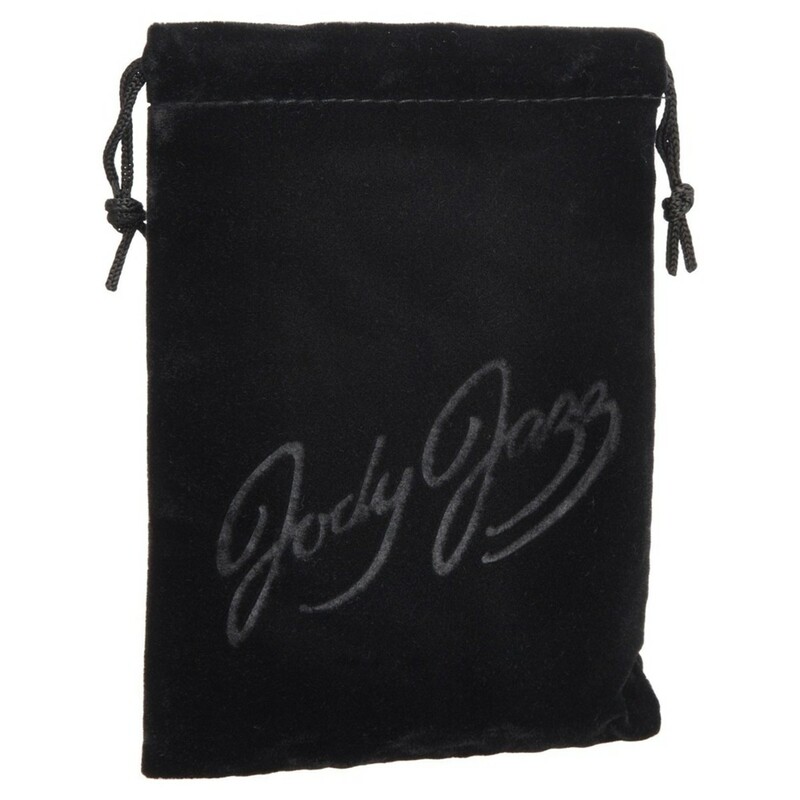 JodyJazz’s Jet saxophone mouthpieces have small chambers to produce a bright and free blowing sound with excellent projection that cuts through for a clean and focused sound. 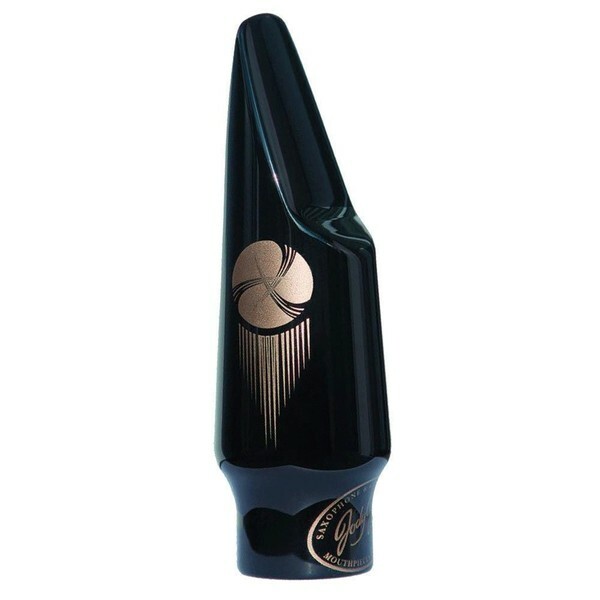 The mouthpiece has a shorter facing curve to create an extra easy altissimo register and an extremely responsive lower end. The Jet mouthpieces from JodyJazz offer a sound that is not only versatile, it produces a brightness that can be harnessed to craft extraordinary performances. They have a small chamber and are crafted using a 5 axis CNC machine to achieve top precision, then finished by hand in order to create the perfect tip rail and baffle combination. The Jet mouthpieces project with enough power and cut for rock, funk, blues, jazz, latin, reggae, ska, hip hop and plenty more unique and interesting styles.